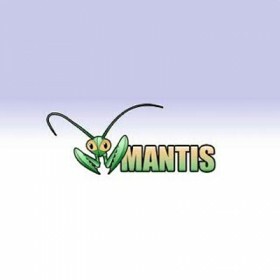 MantisBT is a open source web-based bug tracking system. It is written in the PHP scripting language and works with MySQL, MS SQL, and PostgreSQL databases and a webserver. MantisBT has been installed on Windows, Linux, Mac OS, OS/2, and others. Almost any web browser should be able to function as a client. It is released under the terms of the GNU General Public License (GPL).